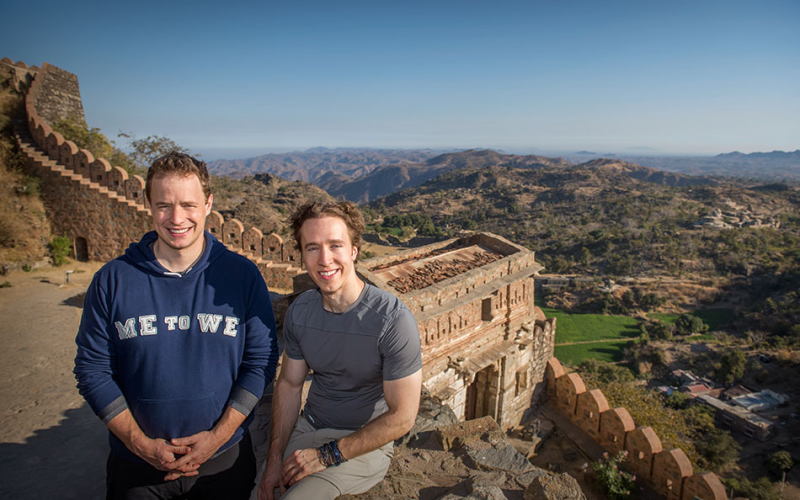 Marc Kielberger, together with his brother Craig, run a global movement called WE, with the modest goal of empowering all of us to change the world. Marc, could of done anything with a Harvard degree and a Rhodes Scholarship from Oxford. As a result, he has chosen the the highest calling any of us could aspire to – helping others. I love talking to Marc and his younger brother Craig, they fill me with hope and love for all. See the miracle of getting both of them in the same room at Tether for a fun and inspiring conversation. 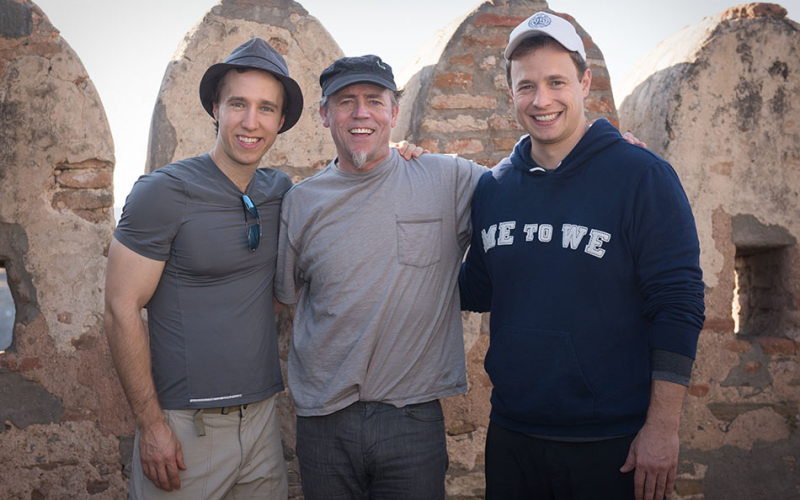 I’ve had the opportunity to work in villages in Kenya and India with these amazing men. 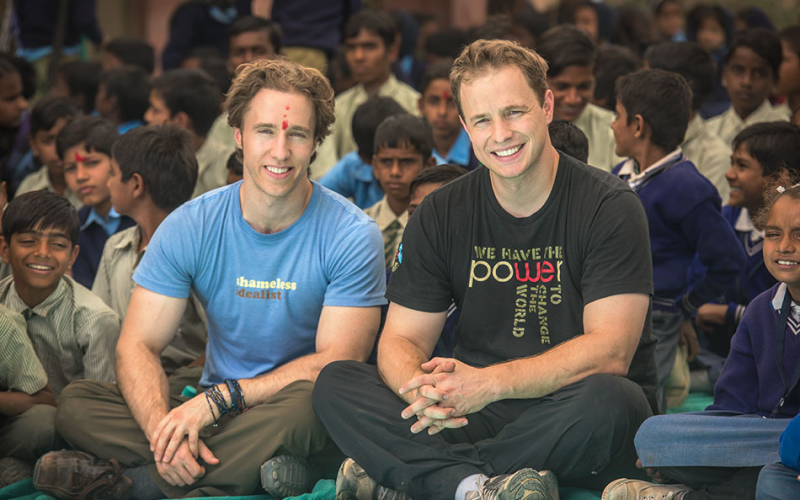 The brothers who are indeed changing the world, one person, one action, one impact at at time.